Peppertree Arcadia was established in Sydney's Hills District twenty-five years ago by Marty and LouLou McInerney. Drawing on decades of experience in training and competing horses as well as creating premier equestrian facilities throughout Australia as well as in Europe and Japan, they've created a tranquil property offering every facility that horses and riders alike require to reach their best performance. At Peppertree Arcadia, we're passionate about helping to develop the next generation of competitive riders in Australia and propelling the sport to new heights. 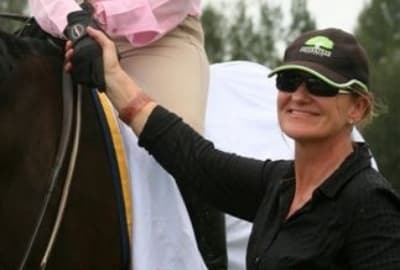 LouLou McInerney is a qualified Equestrian Australia (EA) Level 1 instructor with more than 40 years’ experience coaching and extensive expertise as a competitive showjumper across Australia. LouLou is passionate about developing competitive riders, and re-training racehorses as performance horses. 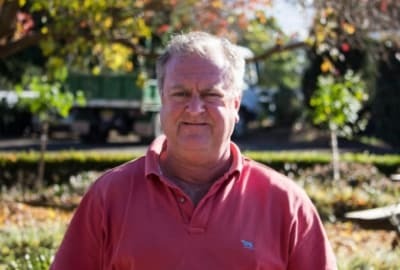 Accomplished horseman Marty McInerney joined the Australian training ranks five years ago, after spending a lifetime involved with equestrian horses. Training his team of racehorses at Hawkesbury, Marty’s expertise extends to: pre-training, training competitive race horses, and re-training retired Thoroughbreds. Tess McInerney is qualified EA Level 1 instructor. 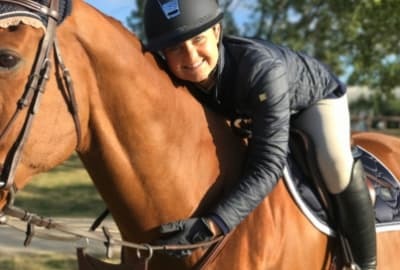 A highly competitive ‘Young Rider’, Tess takes great pleasure in helping Peppertree’s novice clients develop their skills and passion for all things equestrian. Excellent facilities and total care of your horse on every level. Coaching and advice is of the highest calibre and the professionalism is second to none. We have recently had a new roundyard constructed and chose to use GeoPro Footing. The results and feel are amazing! Highly recommend this product as a must have. We will be upgrading our arena with it shortly. A thoroughly professional stable that manages to cater to every level in a caring, enthusiastic and friendly environment. Professional and dedicated to both horse and rider. Care factor is second to none and it is reassuring to know my horses and daughter are always in great hands.